A clean, contemporary bag with stand-out NMD branding. 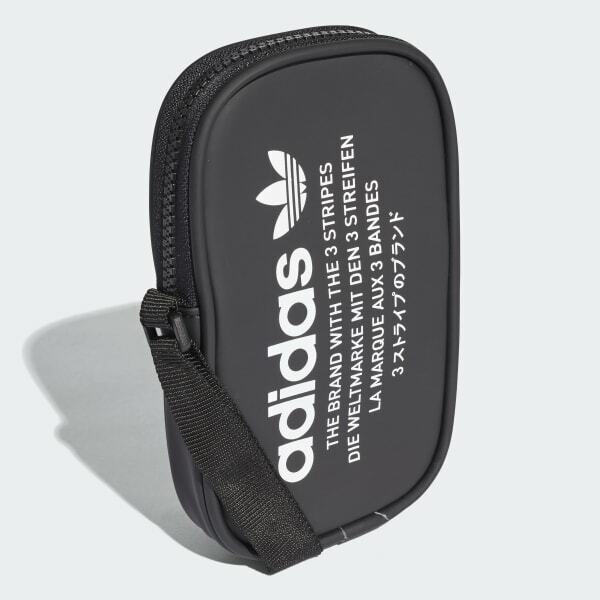 Made of material that looks and feels like rubber, this little pouch has big style. The zip design keeps your smartphone, keys and cash close.